Artvoice is proud to announce that we are seeking submissions or original poetry for publication. To submit to Artvoice email Gia@artvoice.com. 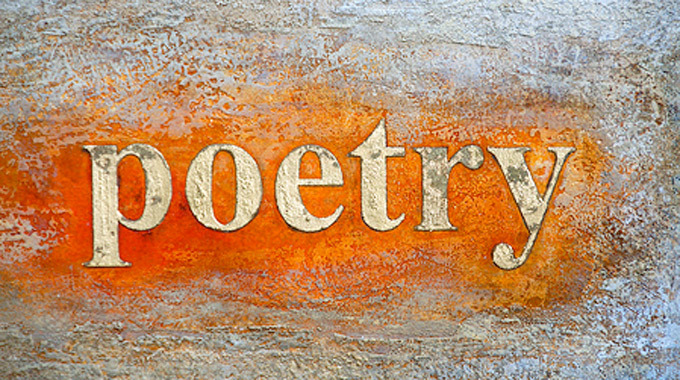 Shorter poems are more likely to be published in our print edition. Longer poems of course are welcome for our online editions.